I went to this launch last week to support a very worthy cause! 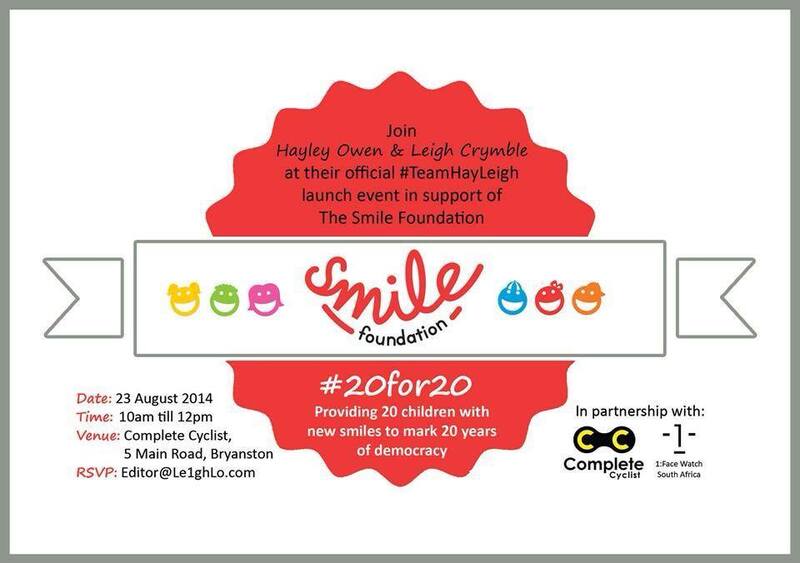 Hayley Owen and Leigh Crymble have teamed up to take part in this year's 94.7 Momentum Cycle Challenge. Leigh is a health writer and lifestyle blogger over at Le1ghlo. This will be her first cycle challenge which will take place on the 16th of Novemer and she will be blogging about her journey to prepare herself for the challenge. "I seem to be a sucker for these 12-week health challenges and getting my body (and mind) ready for the grueling almost-100km cycle race is going to be tough." Hayley is a South African actress, personality and radio presenter, she did her first cycle challenge last year and is going to be a major source of support for Leigh. These two ladies will be riding for a purpose, that being to raise R200 000 for the Smile Foundation. This local organisation helps children who suffer from treatable facial anomalies such as Cleft Lip and Palate, burns, Moebius syndrome (facial paralysis), and other conditions. 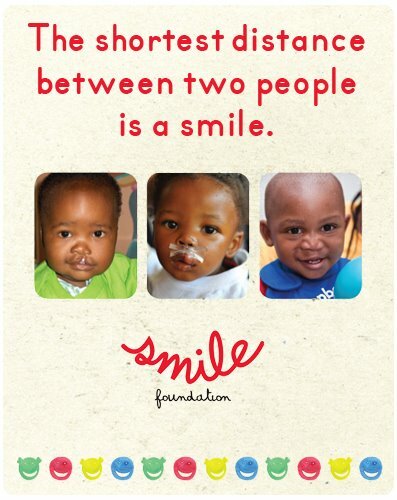 From surgery to post-care, this non-profit organisation works tirelessly to put smiles on the faces of South African children. 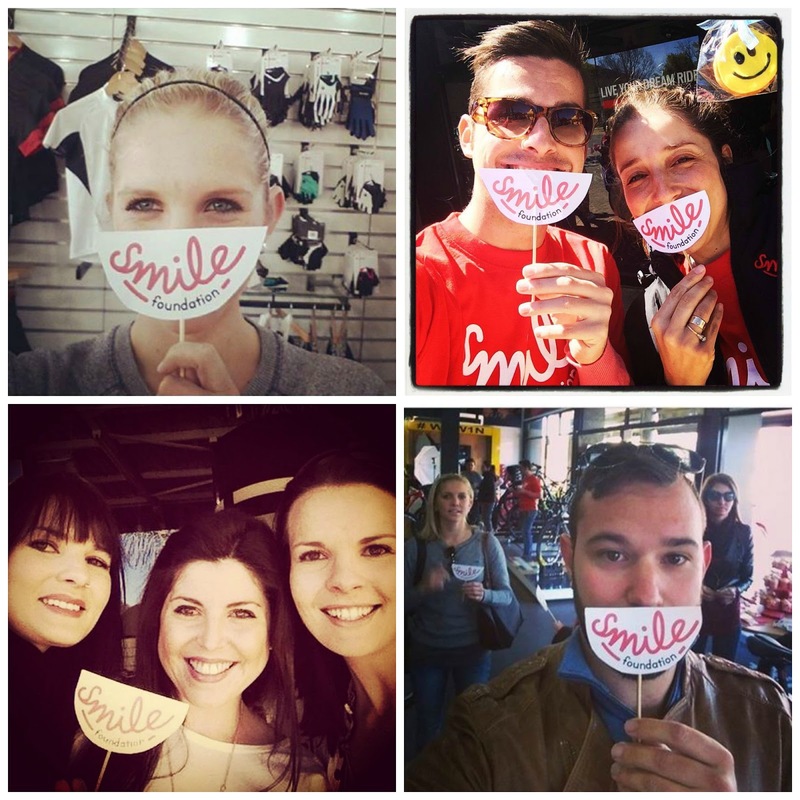 The R200 000 raised will be enough money to support 20 new smiles – a particularly special endeavour with 2014 marking 20 years of democracy in South Africa. 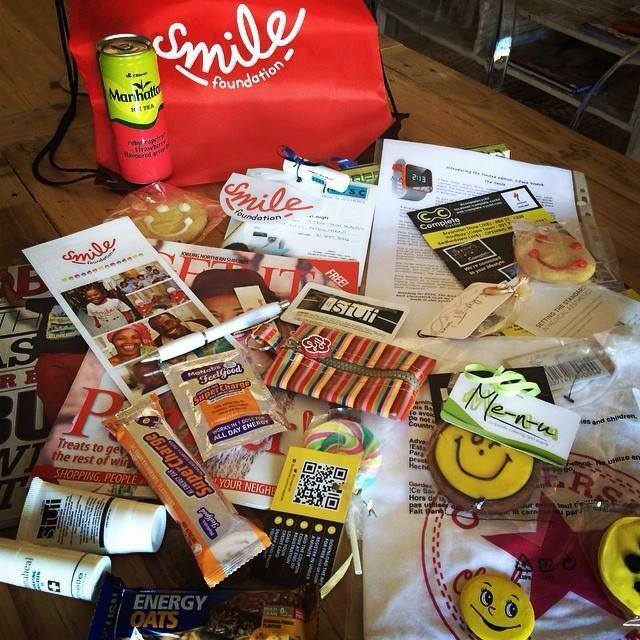 With the #20for20 aim, Hayley and Leigh have will be working hard to hand over this considerable financial donation to the Smile Foundation post-race. 1:Facewatch South Africa have launched a new limited edition watch, the smile, to help #TeamHayLeigh spread awareness about their campaign as well as raise funds for their donation. Peter Ioulianou and Costa Comodikes, suppliers of the 1:Face Watch brand in South Africa are excited about this new partnership. "The 1:Face watch is a fashion product that offers much more than merely fashion value. We are firm believers that everyone has the potential to do good in this world. With our watches, you can create change not only globally, but here in South Africa specifically." Each 1:Face watches retail for R550 and R45 of this goes to the designated charity to support their cause. By wearing the watch, you have not only financially contributed to a cause, but you become a walking awareness campaign by showing the people in your day to day life how they too can make a difference. 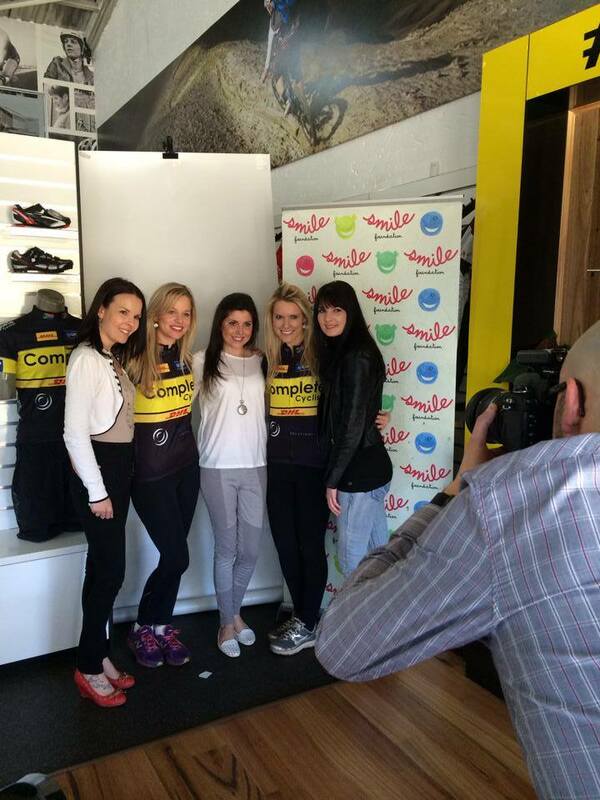 Thank-you to the Complete Cyclist team for supporting this great cause and hosting the launch. Also a thank-you to Pink Vanilla for organising this fun event and helping #TeamHayLeigh spread their story to raise the funds they are aiming for.